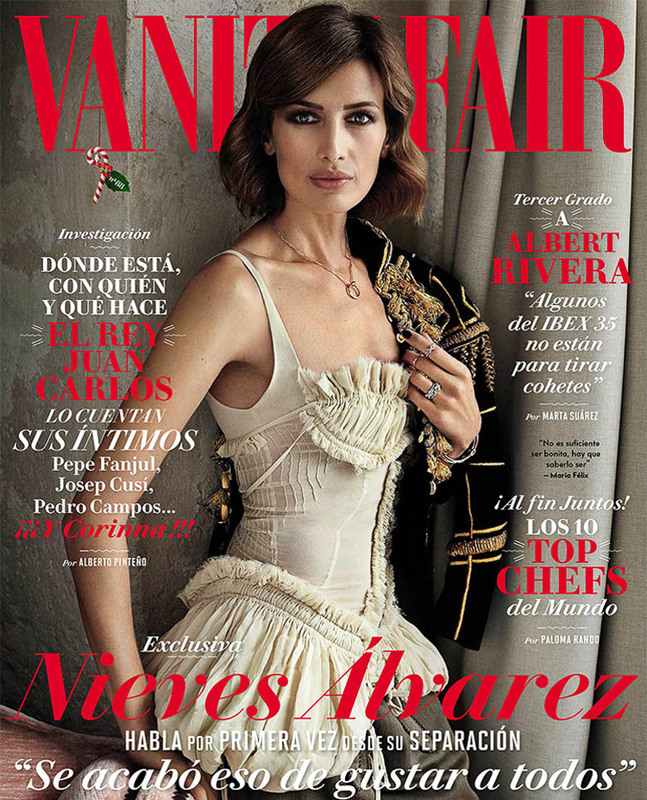 Nieves Alvarez by Alex Bramall for Vanity Fair Spain December 2015. Styled by Carla Aguilar. Hair & Make-up by Ramon Rios.